I have the honour to present you a unique roses collection in Serbia. Their popularity all over the world is being restored these years. Just as it used to be during the past centuries – particularly because of their beauty and gorgeous fragrance. The main characteristics of these roses are bushes overcrowded with flowers. In addition, in various colours and extraordinary scents, which are not common things with modern kind of roses. Long time ago, these varieties of roses were a privilege for the noblemen only. 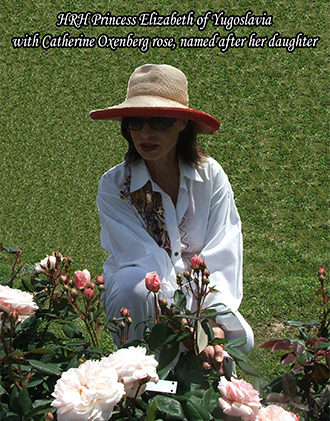 While now everyone has an opportunity to feel the magic beauty of these roses in their own gardens. We have been working for many years in order to create a large collection – the one where anyone can find a suitable variety for his/her taste. We grow our roses with a lot of care. And furthermore with love and we can guarantee the highest quality of the plants. So, thank you for visiting our presentation in EUgardens.EU, and come again soon! 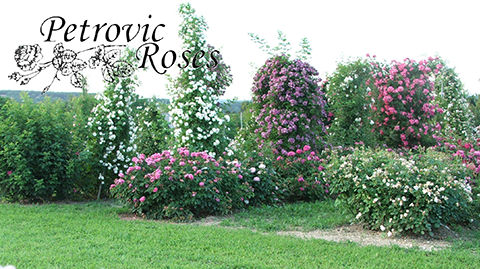 So welcome to Rose nursery – Petrovic.